Welcome to my blog. 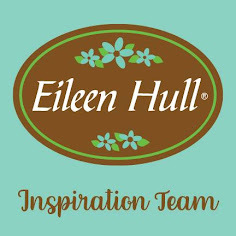 I am a freelance Designer, Educator, TV and retail/trade Demonstrator, Design Team Lead for Frilly and Funkie and Design Team Member for Eileen Hull Designs. 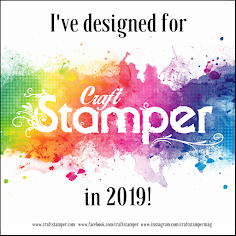 As a Design Team Member for Craft Stamper Magazine my work has featured regularly since 2014. I have also had projects featured in other publications including several e-books. Behind the scenes I have a hugely supportive family (and one rather large daft dog). Being creative is a big part of my life and I hope some of that passion rubs off others along the way. The artwork displayed on this blog has been hand-crafted by me. I would love you to take inspiration from it, but would respectfully ask that you do not copy or upload these images for the purpose of claiming them as your own work for contests or submissions. 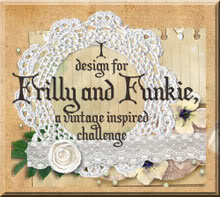 If you would like to use my artwork for any reason, including future workshops/classes, please just ask me. I have been inspired by so many other talented people out there and always endeavour to give them credit. If for any reason you feel that you have not been given the recognition you deserve please let me know, as this is never my intention.